Categories: First Nations, History, New and Recent. On a late summer day, many years ago, a young man set out on a voyage through the mountains. He never reached his destination. When his remains were discovered by three British Columbia hunters, roughly three hundred years after he was caught by a storm or other accident, his story had faded from even the long memory of the region’s people. First Nations elders decided to call the discovery Kwädąy Dän Ts’ìnchį—Long Ago Person Found. 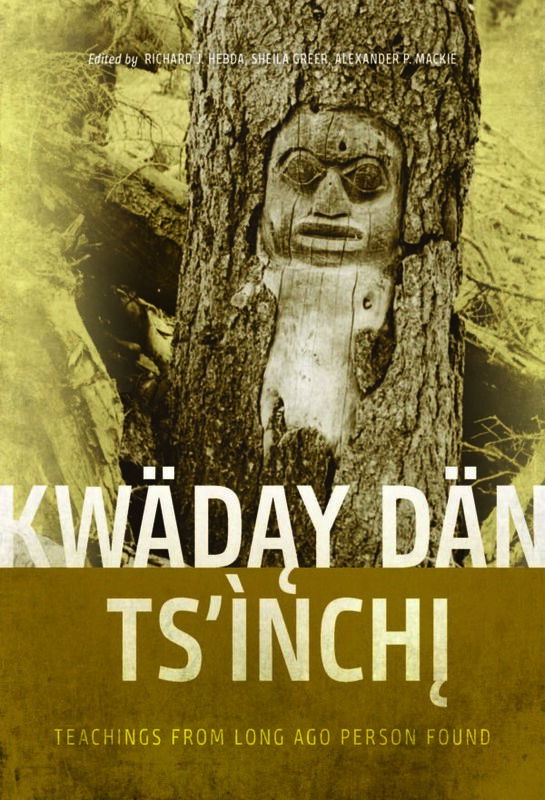 The discovery of the Kwädąy Dän Ts’ìnchį man raised many questions. Who was he and how did he die? Where had he come from? Where was he going, and for what purpose? What did his world look like? But his remains, preserved in glacial ice for centuries, offered answers, too—as did the traditional knowledge and experience of the Indigenous peoples in whose territories he lived and died.